Keeping track of time is important, especially if you’re working on a certain project with your team. By doing so, you can improve your productivity and finish certain tasks faster. If you want to boost your productivity, you might be interested in time tracking software for Windows 10. What is the best time tracking software for Windows 10? Another time tracking software that you might want to consider is FreshBooks. This is a simple application that allows you to easily keep track of your time. The application keeps track of your working hours automatically, which makes the process faster and simpler than before. Simply start the application and it will start tracking your working hours. After you’re done, all your working hours will be added to your invoice. 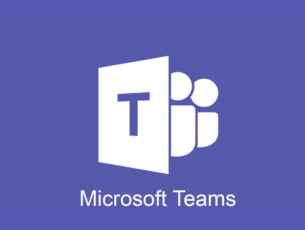 This application also allows you to manage your team, and you can keep track of every team member with ease. In addition, the application allows you to see a breakdown of your day as well as your team’s tracked hours. If needed, you can also see tracked hours for specific clients or projects. FreshBooks allows you to collaborate with your colleagues, and you can easily ask a colleague, contractor or a client to join a specific project. The application offers cloud web storage, so you can easily share files with your colleagues. The application also works with expenses, and you can even connect your bank account or credit card to FreshBooks. By doing so you can easily keep track of your expenses. If needed, you can also take a picture of a receipt and add it to FreshBooks. In addition, you can also add business expenses to your invoice. FreshBooks also allows you to create professional invoices in a matter of seconds. All your invoices are fully compatible with credit cards, which means that you can receive payments instantly. If needed, you can also create automatic invoices, thus allowing you to focus more on your current projects. The application allows you to keep track of all your invoices, and you can also send payment reminders to your clients right from this application. FreshBooks also allows you to view your reports, so you can easily keep track of your profit and expenses. 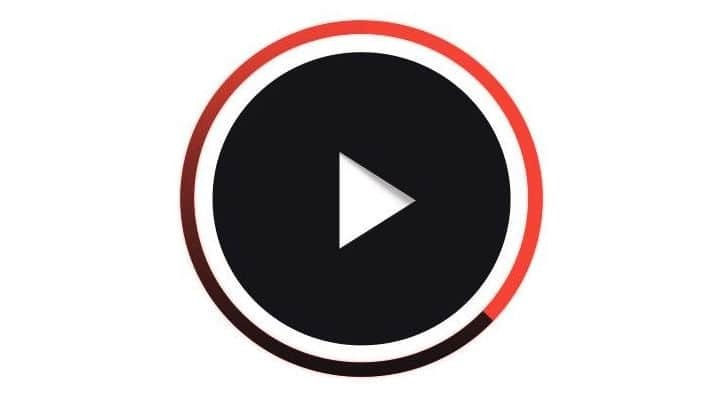 The application is available for mobile platforms, and it runs on Android and iOS devices. FreshBooks offers a wide array of features, so it’s perfect for any company. If you’re looking for time tracking software that offers great collaboration and invoicing features, you might want to consider FreshBooks. TimeCamp is a time tracking software for professionals and teams. The application supports one-click visual time tracking that allows you to see timesheets with ease. There’s also calendar integration and support for automatic time tracking. TimeCamp also allows you to keep track of all your projects. If needed, you can even see the complete history of your projects along with actual work time and estimated time for comparison. In addition, the application supports subtasks and notes, thus making it easier to organize your projects. If needed, you can calculate the income and see detailed reports. The application also supports online invoicing, and you can charge your clients or measure the project’s profitability. With this application you can easily track the number of billable and non-billable hours. In addition, employees can log in and check the number of working hours. Regarding invoicing, you can get a notification when a client views an invoice. The application also supports automatic invoicing based on hours. TimeCamp allows employees to monitor their productivity. This is a useful feature that allows you to see how much time is lost on other activities and distractions. Employees can also see what other colleagues are doing so they can manage their time better. Thanks to this feature you can always see what employees are doing, but you can also see the most time-consuming websites and applications. There’s even a productivity analysis and detailed history for your employees. It’s worth mentioning that the application supports automatic computer usage tracking, and there’s even an ability to track offline activity. Another useful feature is the support for attendance and time off tracking. Regarding the compatibility, the application is available for Windows, Mac and Linux Ubuntu. Of course, mobile versions are available, and there are dedicated apps for iPhone and Android. We also have to mention that there’s a Chrome extension available. TimeCamp also works with popular services such as Dropbox, Wunderlist, Evernote, Github, Todoist, Twitter, ZOHO, etc. TimeCamp offers wide range of features, and it’s perfect for business or personal users that want to boost their productivity. The service has three packages available, and the free package is perfect for individual users. Two remaining packages come with a monthly fee, so they’ll be perfect for small and larger businesses. My Hours is a web application that allows you to track time. You can easily track time with a single click, and you can switch between different tasks with ease. In addition, the application allows you to pause any task in order to take a break. The application supports billing, and you can easily keep track of your work thanks to simple sheets. My Hours also allows you to work with a team, and you can easily see working hours of your colleagues or share reports with them. We have to mention that this feature isn’t free, and it costs $2 per month for a single team member. The application also allows you to see and approve all available tasks. Thanks to this feature, you can always keep track of desired projects, clients, tasks and team members. My Hours offers simple interface, and you can easily add new projects and tasks or assign hourly rates. My Hours is a solid time tracking web application, and there’s also Android and iPhone application available. There are two versions available, and the free version will allow you to have unlimited projects, tasks and clients. The Pro version is ad-free, and it offers team management, budgeting, billing and bulk import. However, the Pro version comes with a monthly fee. If you’re looking for a time tracking software for your company, you might be interested in Hubstaff Time Tracking. The application has an activity view that allows you to see on what your team is currently working on. There’s support for automatic screenshots, and you can take up to three screenshots per 10 minutes. There’s also an activity level indicator that shows you how active your team is. We have to mention that you can also blur screenshots for privacy reasons if needed. The application also supports work notes that can provide additional information about the current activity. Hubstaff Time Tracking allows you to easily keep track of paid and unpaid hours for any project. The application also supports team payment, which is a rather useful feature. The software can provide detailed reports, and you can see the necessary information with ease. Reports are generated automatically, and you can filter them by organization or project in order to find the necessary information. If needed, you can also download your report in PDF format or email it to your colleagues. Hubstaff Time Tracking allows you to create user roles, and you can also assign pay rate for each user. We also have to mention that the application offers integration with more than 30 services. Hubstaff Time Tracking has a lightweight application that will keep track of your work at all times. The application is available for all major desktop platforms, and there’s also Android and iOS version available. If you want to keep track of your time and boost your productivity, you might want to check Time Doctor. This application allows you to keep track of time so you can easily see how many hours your team members worked in total. In addition, you can also see how much time was spent on each project or client thus making the billing even more easier. Time Doctor keeps track of your network usage, and if you spend time on social media websites, you’ll get a reminder to focus on your current project. This is a great feature for those users that are easily distracted. The application also allows you to keep track of most used applications. By doing so, you can see how much time was spent on certain applications or websites. We also have to mention that Time Doctor offers integration with more than 30 different services. The application also supports screen monitoring. Thanks to this feature, you can take automatic screenshots of computer screens every few minutes. This is a useful feature since it allows you to keep track of your team. Regarding screenshots, you can enable them for each person on your team, and you can also set screenshot interval. Screenshots can be deleted by team members if they are taken during non-work activities. We also have to mention that screenshots are taken only during working hours, so they won’t be taken if a team member is on a break. Time Doctor also supports Client Login feature. This is a free feature, and thanks to it you can allow your clients to see task reports and screenshots related to their project. The application also has a Payroll feature that allows you to pay your employees based on the number of working hours. Of course, the application also supports fixed salaries. There’s also GPS tracking, and you can track the location of your employees during the working hours. Time Doctor uses encryption, so all your personal information such as screenshots will be protected from unauthorized access. Regarding the availability, the application is available for all major desktop platforms. Time Doctor has several plans available, and almost every plan comes with a monthly fee. 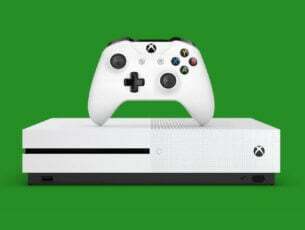 There’s also a free plan available, but it offers the most basic and limited features. If you have a team, Time Doctor might be the perfect time tracking software for your company. Another time tracking software that we have to mention is Harvest. This application has a simple and intuitive interface, so you can easily keep track of your working hours. Harvest is available for desktop platforms, but there are also versions for iOS and Android. The application has a powerful report system that allows you to keep track of your projects in real time. The application also supports expense logging, so you can easily keep track on your finances with this app. In fact, you can also add expenses to your invoices. Harvest supports invoicing and it works with flexible billing rates. In addition, the application has support for automated payment reminders and online payment. There’s also support for timesheet approval, so you can easily view and approve your team’s time and expenses. You can also send reminders to the employees that forget to track their time. The application also works with more then 50 other services, thus allowing you to easily enhance this application with new features. Harvest has three available pricing plans. The free plan is perfect for single users, but it’s limited to only two projects. Solo plan removes this limitation and it allows single users to have unlimited projects available. Lastly, the Team plan allows you to have unlimited number of team members and projects. Keep in mind that Solo and Team plans require a yearly or monthly fee. Another useful time tracking software is Freckle. This software is simple to use and it allows you to have unlimited projects. We have to mention that the application supports multi-currency invoicing, which is rather useful if you’re working with foreign clients. The application is available as a web application, but you can also access it on major mobile platforms. Freckle offers hourly backups and SSL security thus keeping your important information encrypted. The application offers detailed reports and weekly timesheets, and you can also keep track of unbillable time. Another useful feature that we have to mention is expense tracking. Regarding reports, you can export them to PDF, Excel and CSV file formats. Freckle also supports project synchronization with Bascamp. In addition, you can also import data from other time tracking application. It’s worth mentioning that you can connect Freckle with more than 500 third-party apps by using Zapier. Freckle is not a free service, and it comes with four pricing plans available. There’s a solo plan for individual users, but there are also other plans for smaller and larger companies. Different plans offer different features, so before choosing a plan be sure to check if it offers the necessary features. 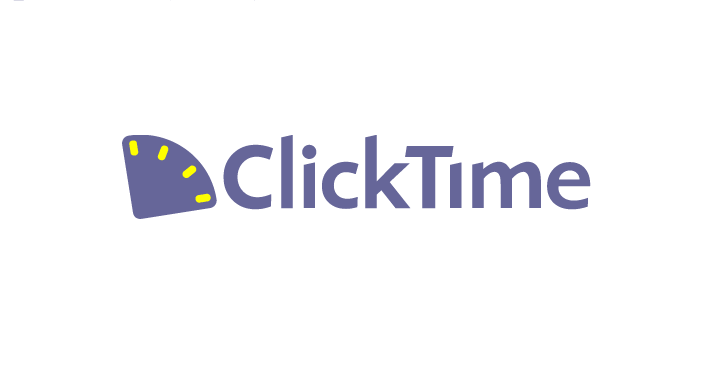 If you’re looking for a time tracking software, you might want to consider ClickTime. The application allows you to view your timesheets online, thus allowing you to easily track your working hours. Using this application you can also easily view expenses. Thanks to this feature you can upload receipts, approve expenses and manage budgets easily. ClickTime also allows you to manage and keep track of your employees. There’s also an extensive report system available. Thanks to this feature you can view more than 70 prebuilt reports. If needed, you can also create new reports with ease. ClickTime is available on Android and iOS, and you can easily keep track of time and view reports from any mobile device. Speaking of reports, you can easily export data to a CSV file or view real-time data feed in Excel, Google Sheets and other applications. 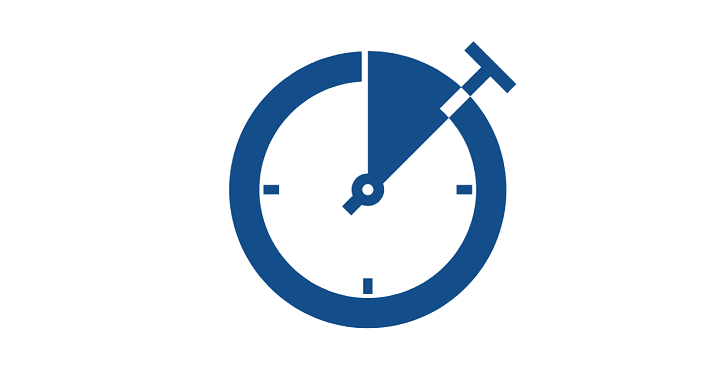 Managing your time is important, and in order to do that, you might want to consider Replicon. With this tool you can easily keep track of employee time and set up approval flows and notifications. Since there’s a mobile version available, you can track and approve time easily on almost any device. The application allows you to manage project and billing rate for every project with ease. You can also get instant status updates on projects right from your employees. If needed, you can keep track of employee hours by project and get real-time updates. Replicon can also allow you to view which of your employees are available. This is rather useful if you need to organize certain projects or create shifts. If needed, you can also keep track of employee time off usage right from this application. With Replicon you can also keep track of your expenses and upload receipts with ease. 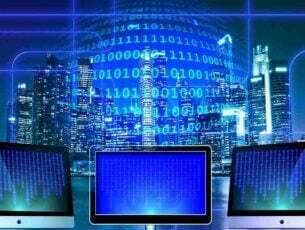 The application also supports real-time image capture, user IDs or QR codes, thus reducing the chances of time theft by employees. Replicon is an advanced time tracking software, and it will be perfect for smaller or larger companies. Improving your productivity is relatively simple with a proper time tracking software. Another application that can help you track time is Dovico Timesheet. The application is simple to use, and you’ll be able to track time and expenses with ease. There’s also support for email notifications so project managers can be informed after reaching a certain project time or cost. In addition, reports can be sent via email to employees and clients on recurring basis. Dovico Timesheet also supports approved workflows. This feature allows managers to approve employee time and expense sheets. This is rather useful because managers can check if the data is correct before forwarding it. There’s also support for Time Lockout feature. This feature allows you to lock certain projects after a specific date. In addition, you can also create a locking schedule. Dovico Timesheet also works with assignments thus allowing you to boost your productivity. The application allows you to keep track of your expenses, and you can upload receipts if necessary. Regarding the receipts, you can attach them in PDF format or as scanned images. The application also supports multiple currencies, and it can work with over 180 different foreign currencies. You can also use different currencies for different projects and employees. Dovico Timesheet is a great time tracking solution, but it comes with a monthly fee. There’s also a single user free plan available, but it offers limited features. Another useful time tracking software that you might want to consider is Timeneye. The application is simple to use, and it allows you to track time with ease. Thanks to the simple interface, you can start tracking your time with a single click. The application also has a useful dashboard that you can use to view your daily, weekly and monthly effort in real time. We also have to mention that this application has an integrated calendar so you can organize your time even better. Timeneye learns about your work habits, and it automatically creates suggested time entries based on your activity. This application is perfect for project managers since you can easily see detailed overview of your team in real-time. Thanks to this feature you can see how much time is spent on a specific project. In addition, the application allows you to see detailed information about individual employees over a certain time period. The application also allows you to view the status of every project and to manage its budget. You can also see daily time effort for a specific project. If needed, you can view both used and remaining hours for a certain project, thus allowing you to keep track on your time. You can also view each user’s contribution to a particular project. Just like any other time tracking software, Timeneye also supports detailed reports. Reports support multiple filters, and you can easily generate reports based on project, people or any other category. Of course, you can easily export your reports and save them to PDF or CSV format on your PC. Timeneye offers three different plans, and only a single user plan is free. If you own a small or a large team you’ll need to use Startup or Pro plan. Another software that can help you with time tracking is DeskTime. The application will help you boost your productivity, but it can also help you locate and fix bad practices. Thanks to this application you can receive daily email reports that allow you to examine your worker’s performance. You can easily track the efficiency of your employees and see each employee’s active app. The software is automated, so it doesn’t require any extra configuration in order to work. With DeskTime you can view all open applications and URLs, thus allowing you to see which applications and websites your employees are using. Thanks to this feature, you can easily find applications or websites that are interfering with worker’s productivity. We also have to mention that the application allows offline time tracking. In order to improve performance, you can track time of individual projects and tasks. In addition, you can record screenshots of your employees’ monitor. Regarding screenshots, the application can take screenshots every 15 minutes. If needed, you can also blur screenshots in order to protect the privacy of your employees. DeskTime also supports detailed reports, and you can easily print, share or export reports to CSV format. We have to mention that there’s also an Absence Calendar, so you can easily see which employees are on vacation or absent. In addition, there’s also Android and iOS version available, so you can easily keep track of working hours from any mobile device. 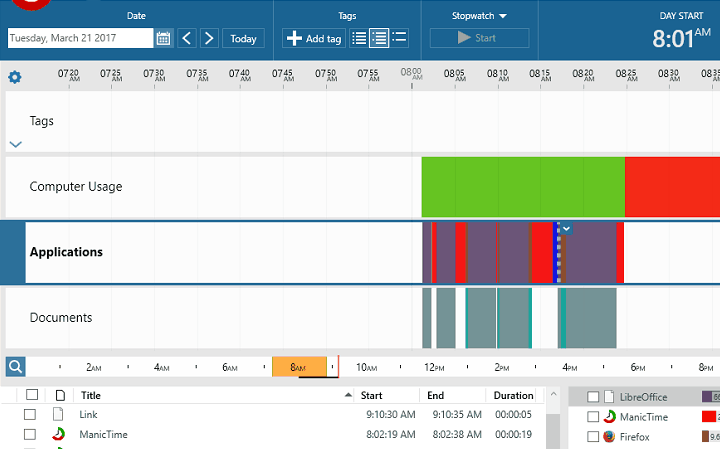 DeskTime is a great time tracking software, and the application is free for individual users. However, if you need to manage a team, you’ll need to purchase the Pro package. 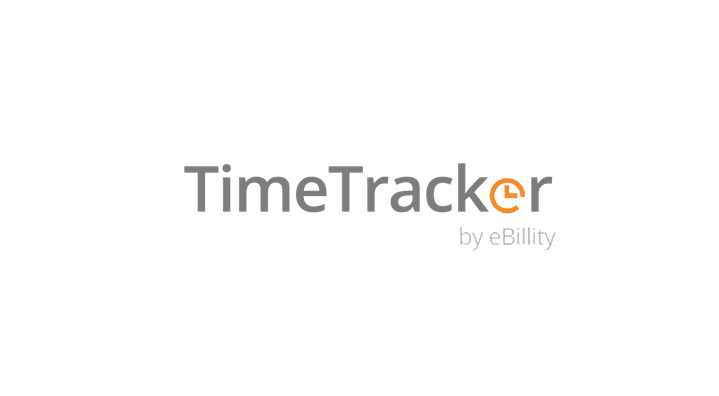 Another time tracking software that we want to show you is eBillity Time Tracker. The application allows you to easily manage your team’s timesheets. If needed, you can also assign different roles for your employees. Just like all previous entries on our list, eBillity Time Tracker allows you to monitor employee activity. As a result, you can see how much time employees spend per client or project. The application allows you to view billable and non-billable time for your employees. In addition, you can send automatic time entry reminders to your employees. The application also supports billing, and you can easily create online invoices. There’s support for online payments, thus making the payment process instantaneous. The application also offers QuickBooks, Xero, MYOB, Reckon, Concur, and Gust integration. It’s worth mentioning that this application works with IFTTT, thus allowing you to automate all your actions. eBillity Time Tracker is available for desktop, but there’s also a web version available. In addition, this application is available for both iOS and Android devices. It’s worth mentioning that eBillity Time Tracker isn’t free, and in order to use it, you’ll need to choose a desired subscription. Unlike previous entries on our list, Klok is an Adobe AIR application, so it requires Adobe AIR in order to run. The application represents your working hours as blocks, so you can easily see how many hours you worked per project. Klok supports wide range of customization, and you can organize your projects and clients any way you like. Unlike some other time tracking software, Klok doesn’t require you to enter your working hours into it manually. Instead, you just have to select the desired project and click a single button. If you then switch to a different task or project, Klok will start tracking time for that project instead. If needed, you can always adjust the time or stop the timer manually. The application also allows you to export your records and view them as a spreadsheet. Klok also supports invoicing, and it also works with services such as Xero or Blinksale. Klok offers calendar integration, so you can easily sync it with Google Calendar or Outlook Calendar. If needed, you can import your calendar entries from those services to Klok with ease. Klok also offers cloud syncing, so you can track your time from any device. If you have a team, you might be interested in Klokwork Team Console. This application can support unlimited number of Klok users, and it allows multiple users to track time for the same projects. In addition, the application allows you to manage projects and assignments with ease. Klok is a decent time tracking software, and you can download and use the Lite version for free. The free version offers the most basic features, but if you want to use more advanced features, you’ll have to purchase the Pro version. If you have problems tracking your time, you might find ManicTime application helpful. The application offers automatic tracking, and it will track apps, websites and documents that you worked on. ManicTime stores all its data on your local computer, so its perfectly safe from malicious users. Since the application doesn’t use dedicated servers, it will work perfectly even without Internet connection. ManicTime has simple to use graphical interface so you can easily keep track of your working hours. If needed, you can easily export your report to Excel or use it to create an invoice. Of course, the application offers integration with various services thus allowing you to enhance the tool even further. ManicTime also supports auto tagging, and it will assign certain tags next to tracked data. The application also tracks away time, which is rather useful. Thanks to this feature, you can easily log in any short break. We also have to mention that ManicTime has a stopwatch feature. If you don’t like using automatic time tracking, you can use stopwatch instead. ManicTime is great for individuals, but it’s also useful for teams. In order to use ManicTime with your team, you need to have a local server. The application supports reporting, and you can view reports in a web browser with ease. In addition, you can also get reports via email on weekly or monthly basis. ManicTime allows you to keep track on individual team members so you can easily see each employee’s contribution to the project. In addition, you can see start and end times for all members. You can even set required time range and easily see if your employees are late. In addition, the application supports report sharing with clients so they can easily keep track of your progress. Lastly, you can use ManicTime to easily identify procrastination applications and websites that might distract your team. 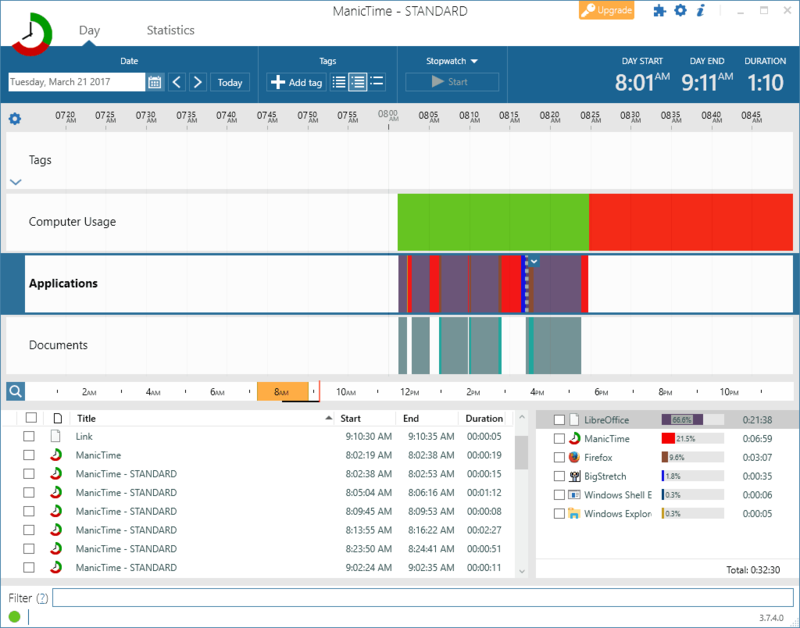 ManicTime is a great time tracking software, and it’s perfect for individual users or teams. There’s a free version available, but since it offers the most basic features, it will be suitable only for individual users. If you want to get access to more advanced features, consider purchasing the Pro version. 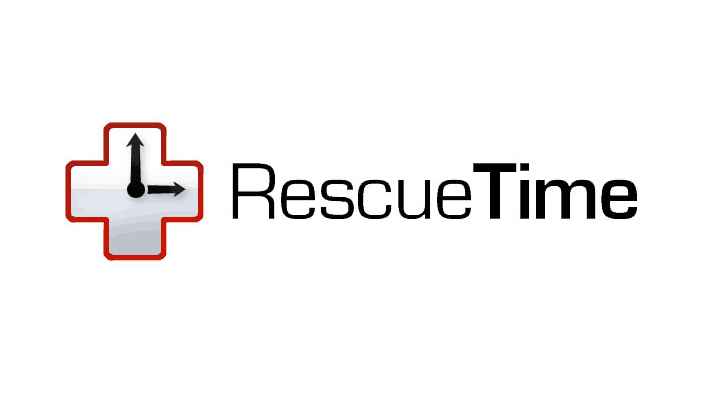 Another time tracking software that can boost your productivity is RescueTime. This application allows you to set goals and alarms so you can get notifications if you spend too much time on social media websites. The application offers detailed reports and shows how much time you spend on individual applications or websites. If you’re looking to improve, you can also receive weekly email summary so you can see how many hours you spent on a specific project. In addition, you can block distracting websites right from RescueTime. The application can track your offline activity, so you can easily log meetings, phone calls, etc. The software supports various notifications, and you’ll receive a notification if you spend too much time on certain activity. RescueTime is a great application that can keep track of your time and boost your productivity. The application is available for all major desktop platforms, but there’s also an Android version. The free version offers the most basic features, but if you’re an advanced user you might want to consider purchasing the Premium package. 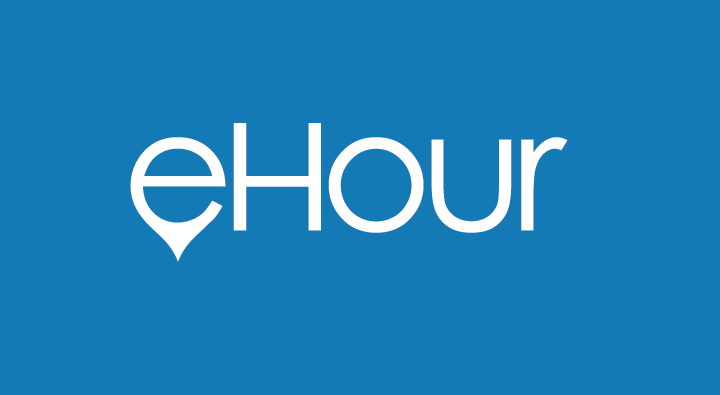 If you’re looking for open source and free time tracking software, you might want to check eHour. This application is simple to use, and it allows you to see easily how much time you spend on certain projects. eHour allows you to create multiple projects per client, and you can assign multiple employees to a single project. The application supports extensive reports and configurable localization and currency. In addition, eHour offers several different roles, and you can easily organize employees as regular users, managers or administrators. If needed, you can also lock your timesheets. You can also export your report to Excel and view it as a spreadsheet. The application also supports automatic reminders by email. eHour might not be the best time tracking software, but since it’s open source and free, it should be a decent choice for first-time users. Another time tracking software that some users might find useful is AllNetic Working Time Tracker. The application uses tree structure to organize your projects so you can easily keep track of all available projects. There’s also support for automatic tracking, which can be rather useful if a user leaves its work place. We also have to mention that AllNetic Working Time Tracker doesn’t take space on your Taskbar. Instead, this application will reside in the bottom right corner, so it won’t interfere with other applications. If needed, you can hover over application icon and see tracked time at a glance. The application also supports customizable reports and invoices which makes billing process a lot simpler. We have to mention that each task gets its own counter thus allowing you to keep an eye on all tasks. If needed, you can easily mark both billable and unbillable hours in this application. 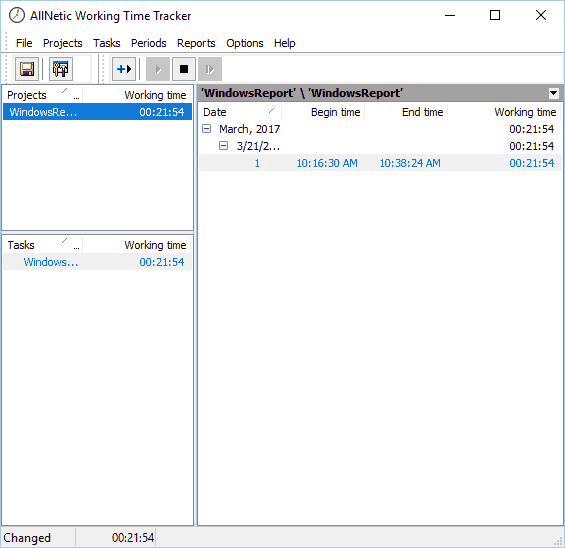 AllNetic Working Time Tracker is a decent time tracking software, but we have to admit that its user interface looks a bit humble. It’s worth mentioning that this isn’t a free application, but you can download and use the 30-day trial version for free. Another time tracking software that you might find useful is Tick. This application allows you to easily keep track on your working hours. The software is simple to use, and you just need to select a project or task and enter your time. Tick also allows you to use running timers, and you can use a single timer or switch between multiple timers. The application also allows you to see how your current project or task is progressing. As a result, you can easily see how many hours are left to complete a project or task. 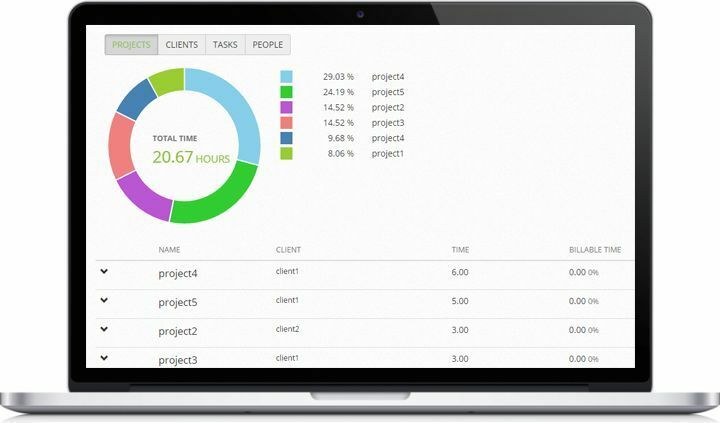 Tick allows you to easily open any project and see detailed report of tracked hours. If needed, you can sort the report by tasks or people and see which tasks take the most time. You can also assign employees to specific tasks using Tick. We also have to mention that the application allows you to set recurring projects. Tick also has a powerful reporting system so you can easily see how many hours each employee had over a specific time period. In addition, you can also sort hours by clients and easily see which clients used most of your time. Of course, you can easily expand the information about any client or team member and see the detailed report. Regarding reports, you can easily export them to CSV format or to FreshBooks or QuickBooks services. In addition, Tick also offers Basecamp, Trello and Asana integration. 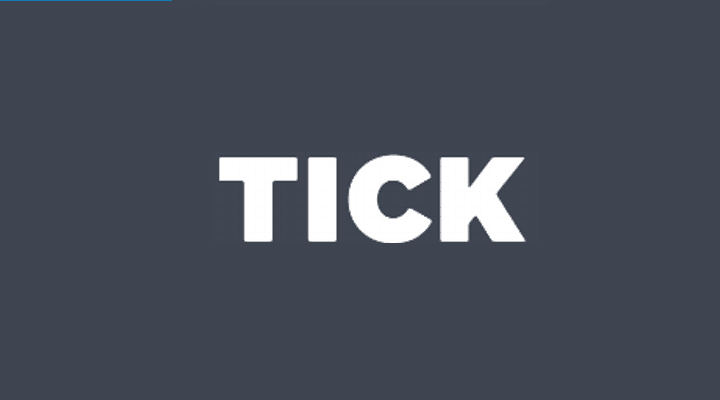 Tick is available for desktop PCs, but there’s also Android and iOS app available. Apple Watch version and Chrome extension are available as well. Tick offers several subscription plans and all plans allow you to have unlimited number of users. However, different plans have different limitations in terms of available projects. There’s also a free plan available that allows you to test Tick on a single project. Another useful time tracking software that you need to check out is OfficeTime. The application is simple to use and it allows you to easily and accurately track your time. OfficeTime is perfect for teams since it allows you to see which projects are taking most of your time and resources. In addition, you can easily see the performance of every employee in your team. Unlike some other applications on our list, OfficeTime doesn’t require a monthly fee. Instead you just have to purchase the application and you can use it without limitations. The application can detect when you’re away, and you can easily move that time to nonbillable hours. We have to mention that there’s also an option for expense tracking, so you can easily add expenses to your invoice. The application allows you to switch between different projects right from Taskbar with just a few clicks. As a result, you can focus more on the current task instead of time tracking. The application also offers reports, and you can easily see your performance on the graph. Speaking of reports, you can also export them to Excel and view them as a spreadsheet. In addition, you can easily create invoices right from this application. Regarding availability, OfficeTime is available for Mac, Windows and iOS devices. If you’re looking for time tracking software, you might be interested in TrackingTime. This application allows you to easily see which client used most hours during a certain time period. In addition, you can see how many hours every team member contributed to a certain project. The application comes with a calendar feature, and you can easily organize your time using a drag and drop method. In addition, you can also easily add repeating tasks to TrackingTime application. TrackingTime also supports detailed reports, and you can easily use various filters in order to find the desired information. Regarding reports, you can easily export them to PDF format right from the application. Thanks to the simple interface you can easily see your daily activities or check on what your team members are currently working on. We also have to mention that you can easily add notes to your entries, thus providing your colleagues with additional instructions or information. We also have to mention that this application supports time tracking in real-time, which can be rather useful. This application also offers integration with other services, and it’s fully compatible with Basecamp, Asana, Gmail and Zapier. Regarding availability, TrackingTime is available as a web application and Google Chrome extension. There are also iPhone and Android versions available. Regarding desktop platforms, there’s currently a Mac OS X version, and Windows version is in the works. TrackingTime comes with three plans, and the Free plan is perfect for teams that have up to three members. If you want to have more users or access advanced features, you need to use Pro or By the Hour plan. If you’re a professional and you want to boost the productivity of your employees, you might want to consider Toggl. This application offers real-time tracking and it allows you to organize your time by projects or tags. The application is quite simple to use, and even the most basic users won’t have any issues with it. Toggl supports advanced reports, and you can easily see how much time was spent on individual projects or on non-billable work. With Toggl you can easily see each employee’s performance and number of hours per project. Of course, the application supports email reports so you can see how your team is doing even if you can’t log in to Toggl. If needed, you can also export your reports to CSV, PDF or Excel formats. We have to mention that Toggl works even while you’re offline, and all your working hours will be synced when you get online. It’s also worth mentioning that Toggl offers integration with more than 85+ third-party services. Toggl can support unlimited number of projects and clients, so it’s perfect for both smaller and larger teams. In addition, you can add sub-projects and divide teams into groups. If needed, you can also set billable rates for certain hours. 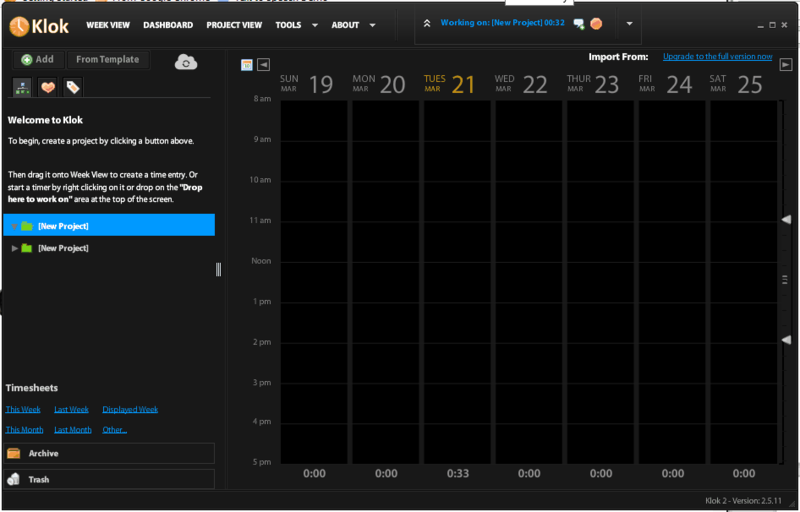 Toggl is a great time tracking software, and it’s available on Windows, Mac and Linux. In addition, there are also iPhone and Android versions available. Toggle offers free Basic plan for up to 5 users. If you have a larger team or you want to get access to advanced features, you’ll have to choose one of the three available monthly plans. Another time tracking software that you might want to check out is Fanurio. The application allows you to schedule tasks thus allowing you to better organize your time. You can also use time estimates to track progress and remaining time for your tasks. In addition, there’s support for tags so you can easily organize your tasks. The application allows you to track expenses, so you can easily include cost of trips or products to your invoices. Regarding time tracking, you can easily track time manually or by using timers. Application also uses smart timers, so you’ll be reminded if you forget to turn on a timer. In addition, Fanurio supports idle time detection. Application offers desktop integration, and you can easily control a timer or start a new one right from the Taskbar icon. The application offers invoice creation, and you can export your invoice to HTML, PDF, Word or OpenDocument formats. Fanurio supports detailed reports, thus allowing you to easily measure your performance. Reports support filters, so you can easily find the desired information. Fanurio is a solid time tracking software, and it’s available for all major desktop platforms. The application isn’t free, but you can download and use the free trial version for 15 days. If you want to boost your productivity, the best way is to use a time tracking software. There are many great time tracking tools and services, and we hope that you found a suitable time tracking software on our list.